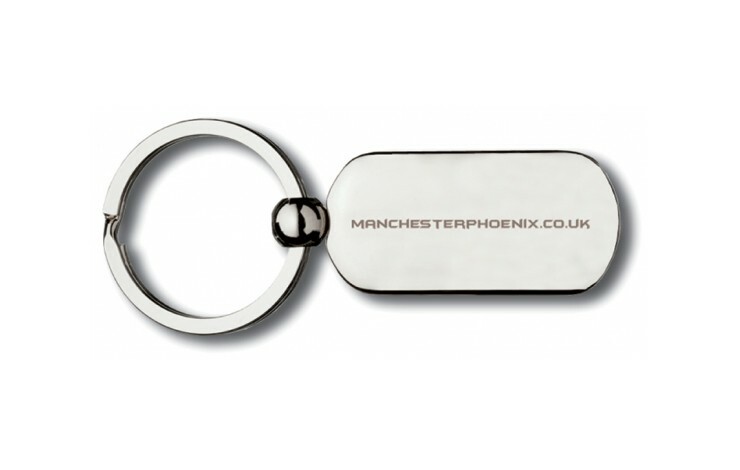 Premium keyring in a stylish combination of satin and bright chrome fitted with a large flat split ring to hold all of your keys. 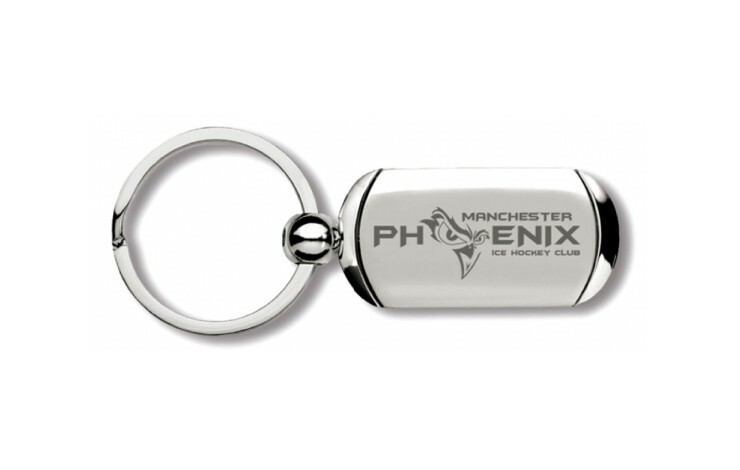 Custom engraved with your design to the generous branding area on the front (double sided engraving available POA). 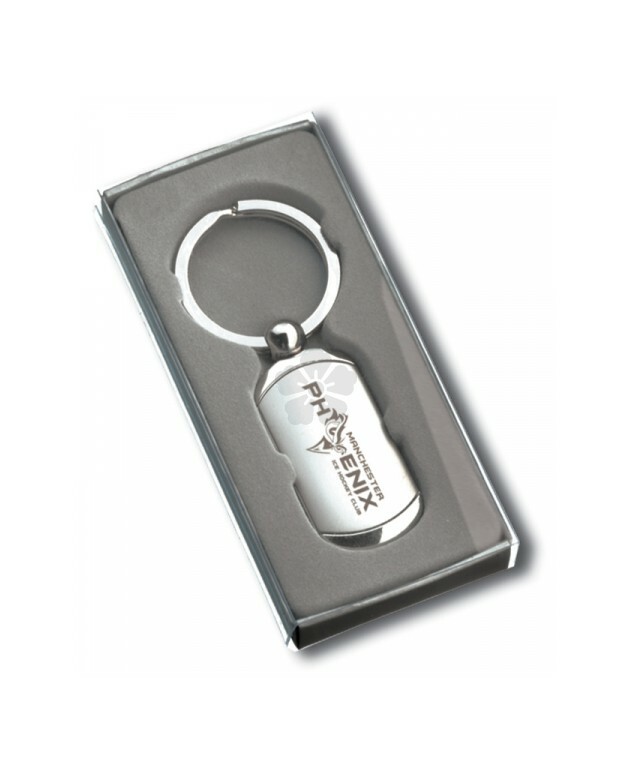 Supplied individually boxed in silver gift boxes at no extra cost. 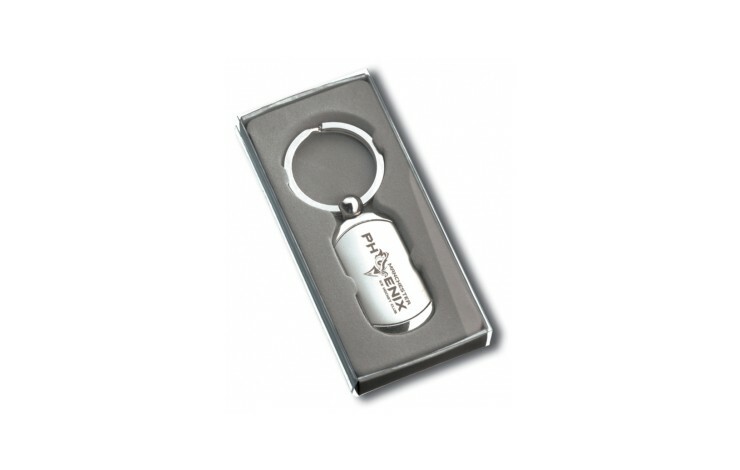 Also available as a Bottle Opener.